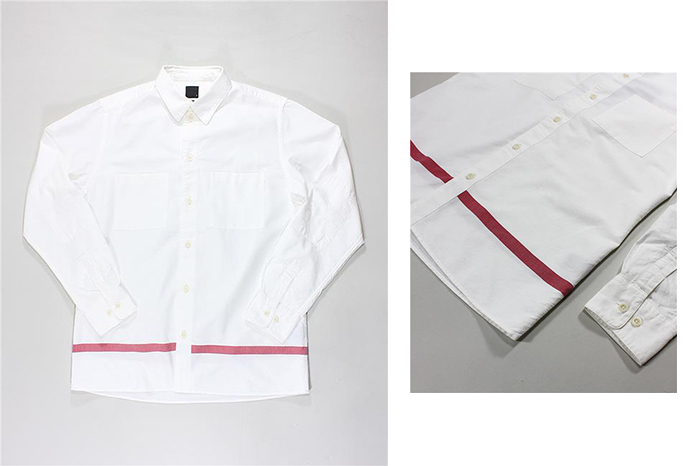 albam present three simple block colour cotton shirts with straight hems and a contrast red overdyed stripe. 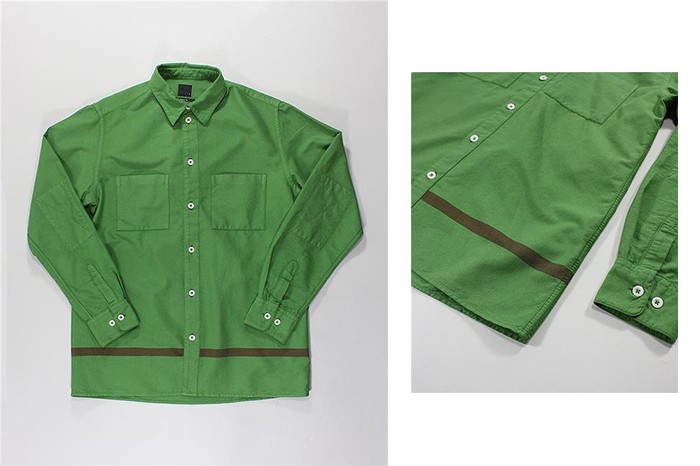 One thing that albam do exceptionally well is wardrobe basics. These Straight Hem Shirts are no exception to that rule, with just enough detailing to make them stand out without demanding attention. 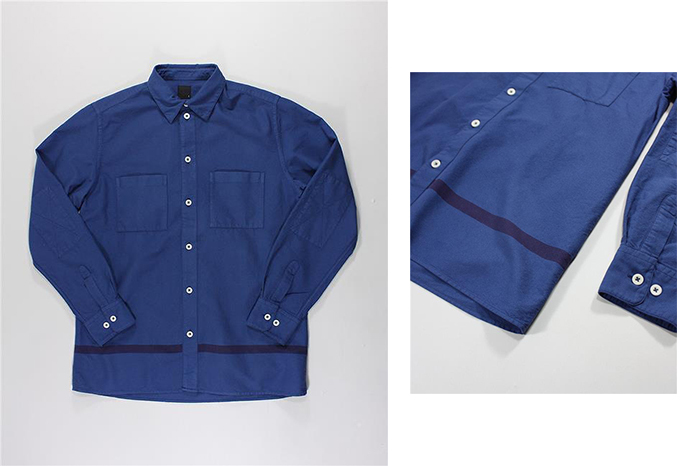 The use of block colour on shirting is always a winning choice and the colour selection here is on point. Mesh lined pockets and tonal elbow patches add some nice subtle details while the addition or a red stripe of fabric towards the lower of the shirt draws attention to the straight hem at the bottom. To maintain the subtle aesthetic, the red stripe is overdyed along with the shirt to calm it down (other than the white one of course). 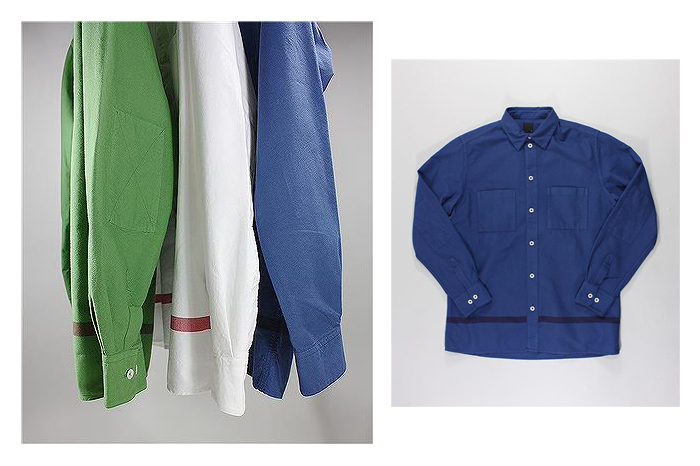 All three colourways are available now online and in-store from albam.